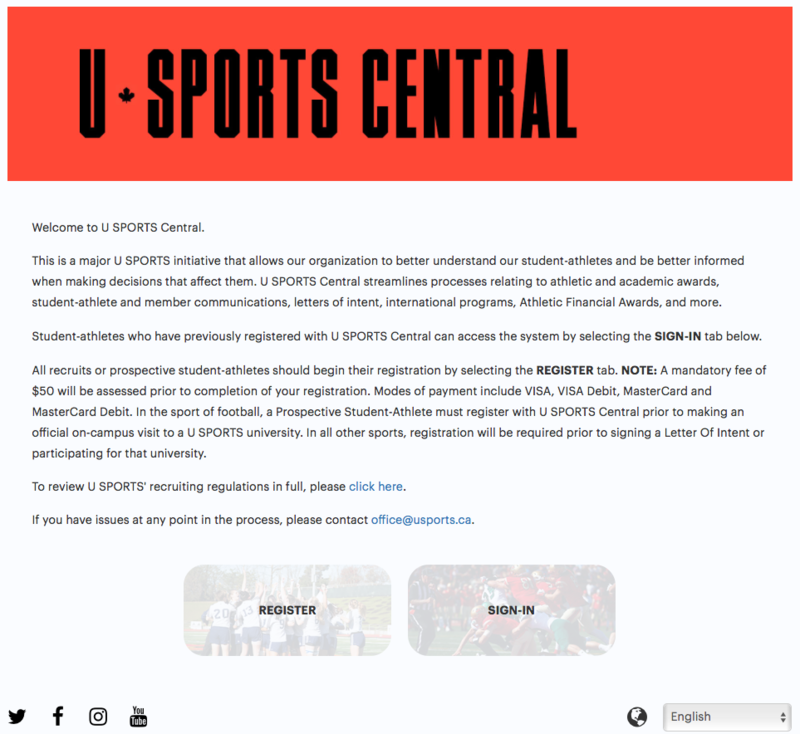 A large change is underway at U SPORTS to standardize and centralize processes around athlete eligibility, providing benefits for both the national office and its 56 member schools. 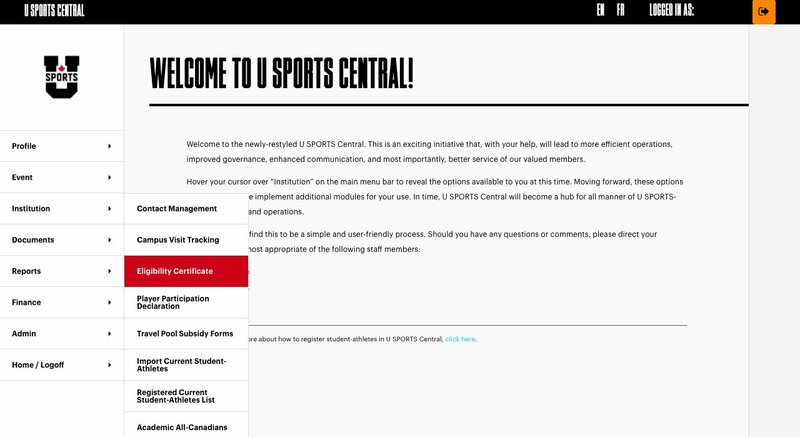 The U SPORTS Central project began in January 2016, starting with football recruit visit tracking, and has since expanded to see all 12,000 U SPORTS student-athletes registered online ahead of the 2017-18 season. Further work since then has led to additional paper processes being transferred to online, including the standardization of Eligibility Certificates and of Academic All-Canadian submissions this past fall. 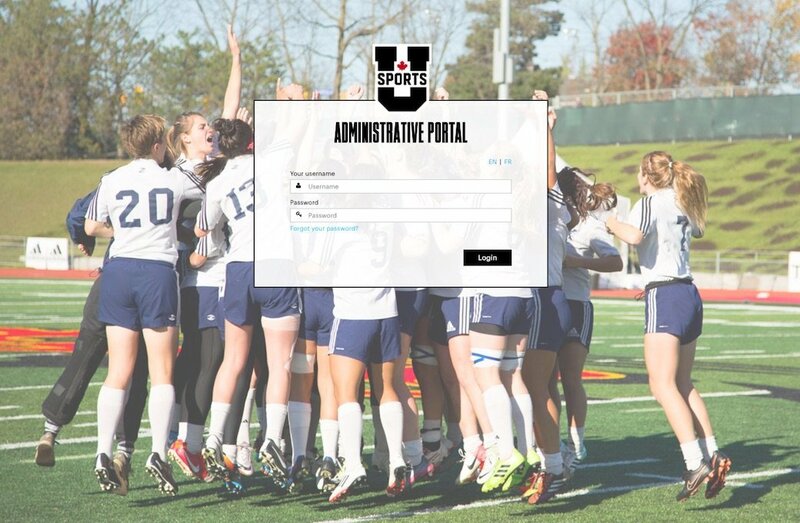 The next big goal is to get all officially confirmed high school recruits to all register on the system via a one-time mandatory $50 registration fee, which schools cannot cover for their student-athletes. 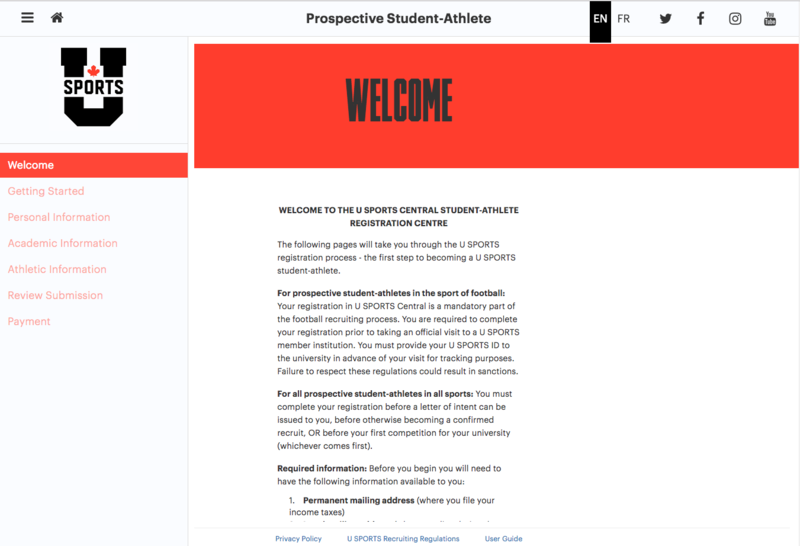 David Goldstein, Chief Operating Officer at U SPORTS, said the project’s goal is to make processes run more smoothly for both the national office and the member schools. At a very general level, it’s about enhancing the operations of the organization. We’re definitely an amateur sport organization, but we can be run more professionally to the benefit of our members, our conferences and our student-athletes. I think U SPORTS Central is a huge leap in the right direction as far as the improvement of what we actually do day-to-day. Goldstein added that digitizing and standardizing Eligibility Certificates in particular has been a key goal. “An example is our Eligibility Certificates – the documents that schools submit listing who’s allowed to play a given sport in a given season,” Goldstein said. “It’s a very important document, and it’s historically been collected by the national office by PDF or by fax, but it’s looked different depending on which school’s submitting it, both as far as the order of the information and the quantity of information, with some giving more, and some less. So there’s inconsistency. And when you’re trying to improve the operations of a business, standardization is a big thing. Our documents should look the same. It’s not just about making things look better visually, as Goldstein said this can also help prevent human errors and resolve eligibility disputes. 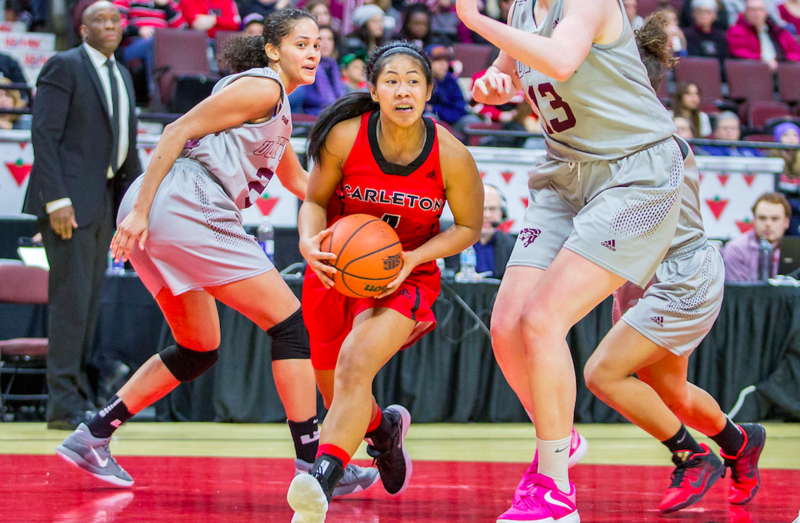 Beyond that, Goldstein said another key advantage of the new system is that it will make the data schools submit indexable and searchable, providing U SPORTS with information on where their athletes come from and letting them make data-based decisions. “If we get PDFs from 56 schools about their sports, we can’t aggregate, collect or learn from that information. We get all of these documents that say exactly who’s eligible to compete in our sports in a given year, but if I say ‘What’s the average age of a student-athlete? How many student-athletes are from Montreal? How many are from Halifax? How many are Canadian citizens, how many aren’t citizens?’ With PDFs and faxes, we can’t know any of that; it’s hundreds of hours of manual reviewing, which would have been too much work to do on a consistent basis. With U SPORTS Central, that’s a quick query. Security and privacy are massively important priorities for us. 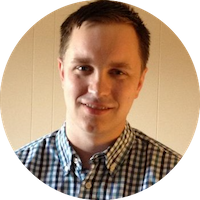 This is a huge change, and we’ve taken a lot of steps to make sure on the technical side that everything is top-notch in terms of security. Of course, with storing that kind of data, there are potential concerns about student-athletes’ privacy. Goldstein said addressing that has been a key focus of the system, though. Goldstein said the idea isn’t to shift responsibility for eligibility, but to make eligibility submissions a simpler process. Goldstein said it’s important for U SPORTS to not just rush to digitize everything, but to do so in a careful and deliberate way that works for the members. He added that while this means more short-term work for many, it should reduce the workloads in the long term, and that schools have been quite supportive of the initiative. University of Ottawa director of sport services Sue Hylland said she thinks this is a vital initiative for U SPORTS. She said this was a needed change, and it’s already made significant progress. Hylland said that data collection and standardization can pay huge benefits too. She’s optimistic that will benefit the schools as well as the national office, and that it will pay dividends for both down the road. Hylland was previously the president and CEO of the Canada Games. She said she saw the value of this kind of data in that job, and she expects it to be a great boon for U SPORTS. The more data you have that’s true data, the more valuable your property gets. There’s so many ways with this data they’ll be able to build value with university sports, and from there, attract more and more partners when you start to see the breadth and depth of the data. Overall, Hylland said her school has been quite pleased with how this change is going.